This is a lesson in NOT listening to the lady behind the counter. I LOVE this eye cream. I've raved about it many times before. However, recently when I went to buy some more, it was out of stock. 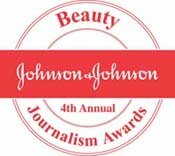 So I allowed myself to be convinced that Decleor's Experience De L'Age Triple Action Eye and Lip Cream was even better. Big mistake. It's not better at all. It's not terrible, but it's not half the product this is. But lady behind the Decleor counter was clearly after a sale, and I was suckered in. 1) It's good to try new products but ask for samples, especially when considering £43 eye creams. 2) If something works brilliantly well for you, stick with it. 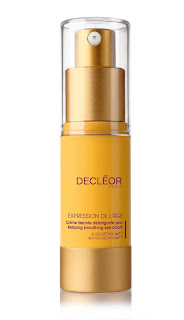 3) Decleor Expression De L'Age Relaxing Eye Cream is the best eye cream ever, it hydrates, firms and make me look wide awake when really I'm a walking zombie. For more info try the Decleor website.